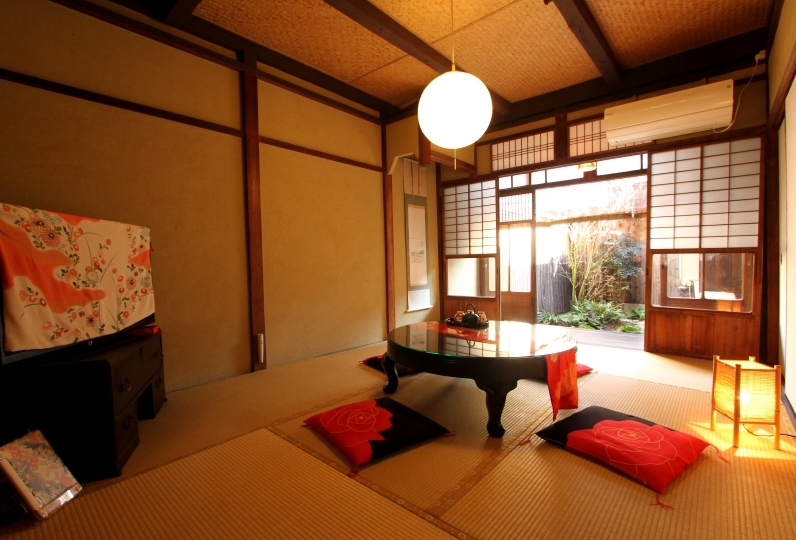 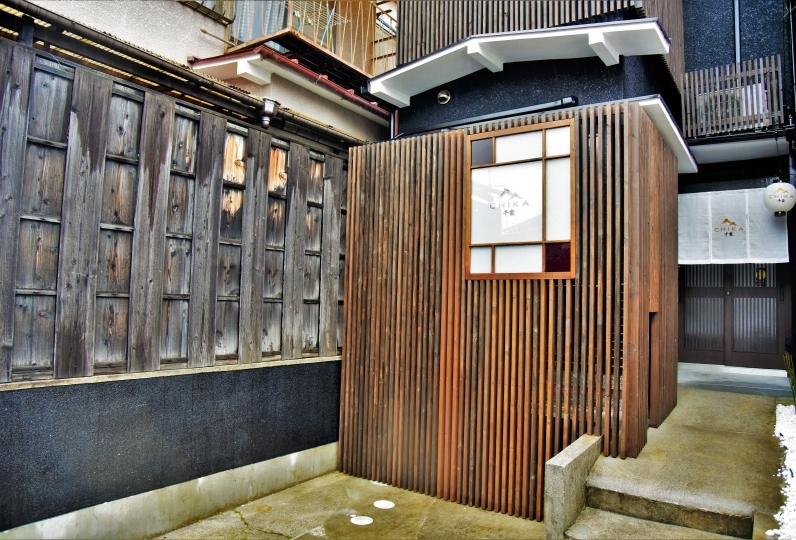 Tsumugi Inn will welcome the guests in the scenery common in Kyoto, in the heart of the narrow alley. 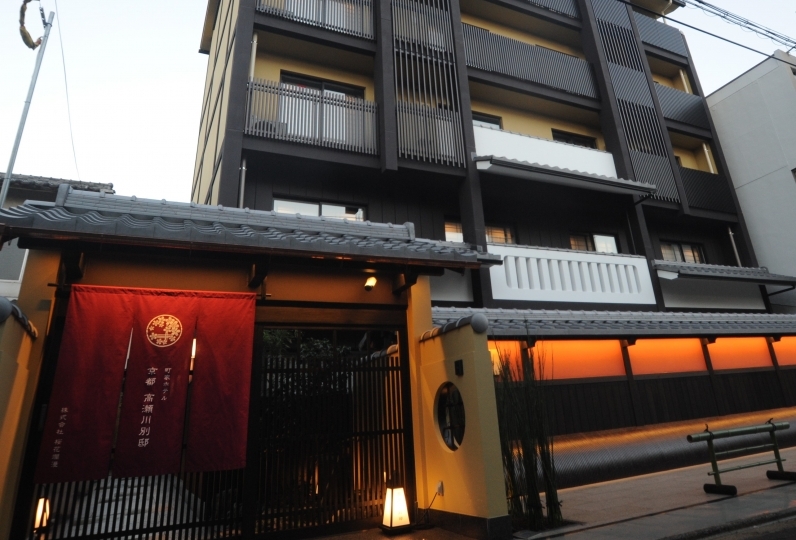 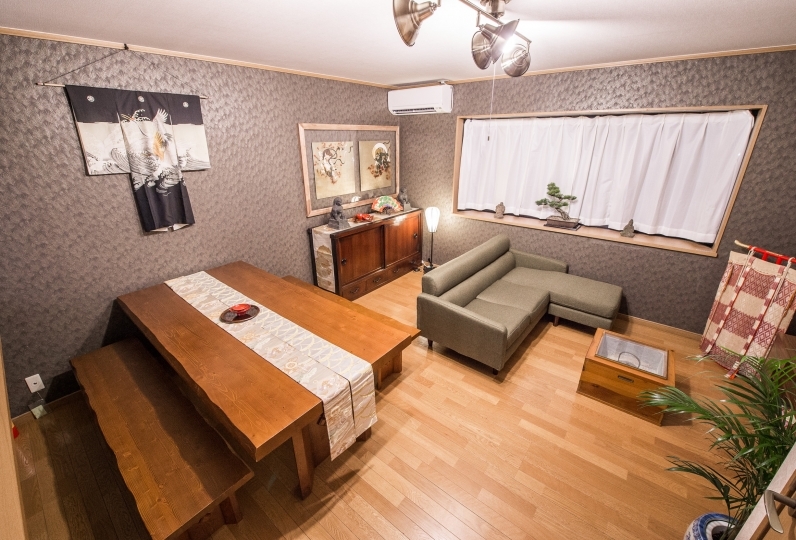 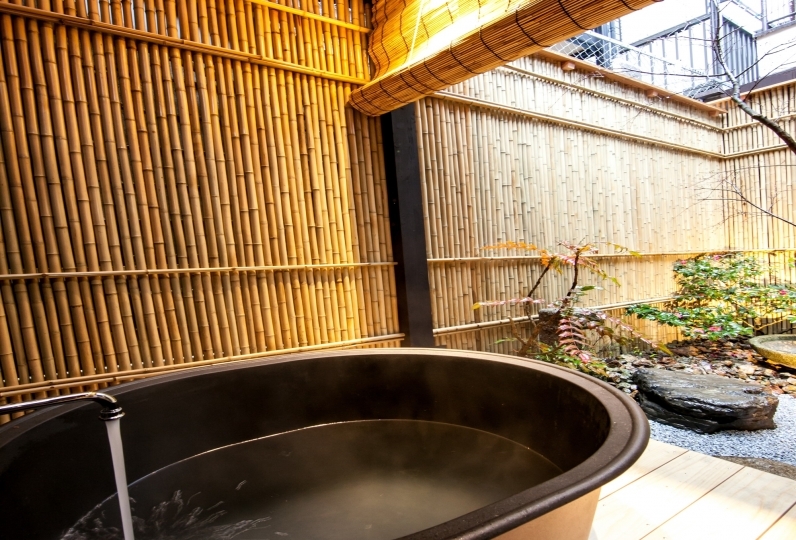 In the area where residents live normally in the alley, you may stay as if you live in Kyoto. 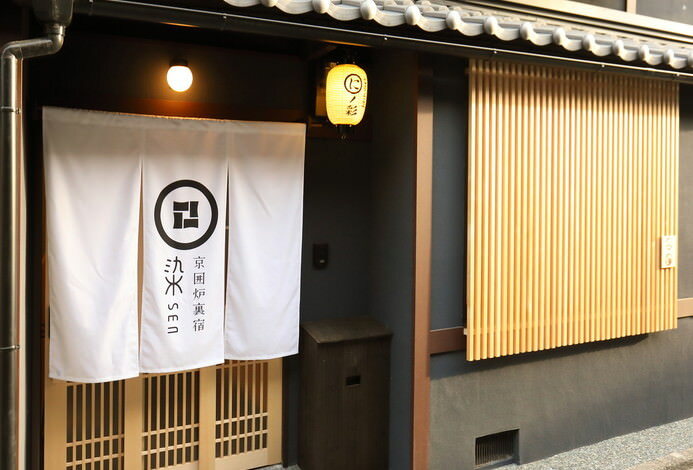 While experiencing the life of a local, you may enjoy seeing the world heritage and new spots in Kyoto which are within walking distance. 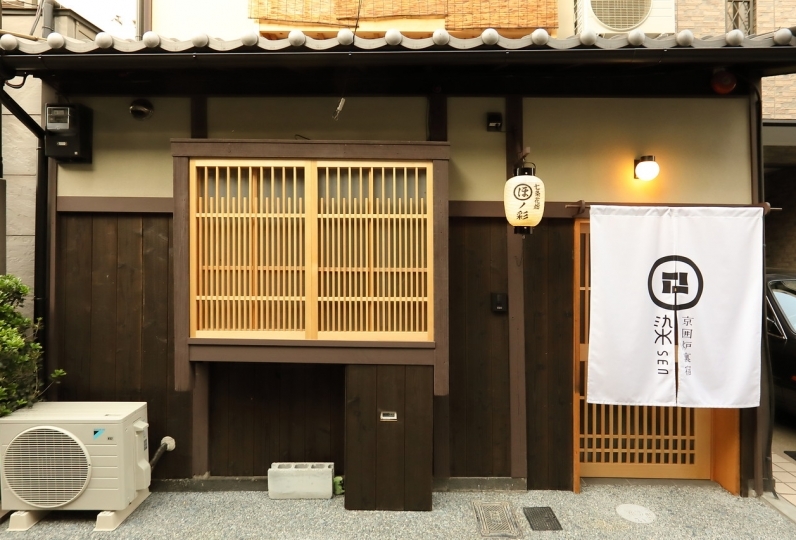 Why not experience being a person of Kyoto in a convenient area for sight-seeing? 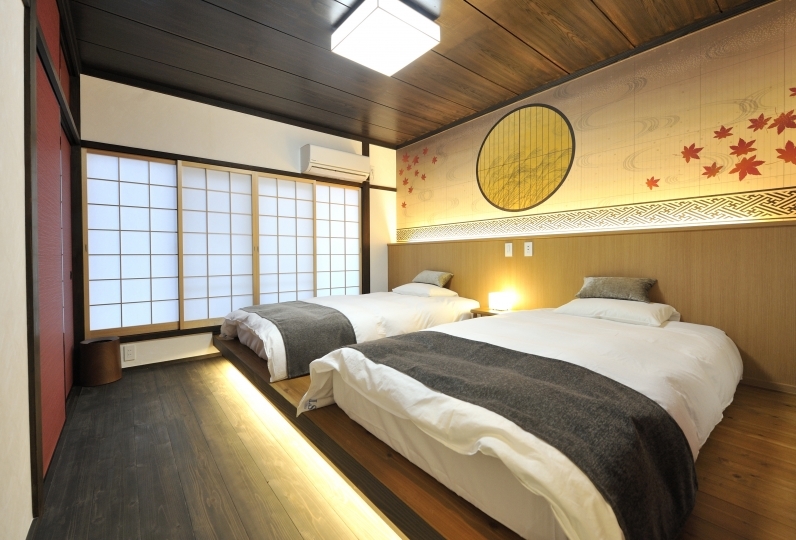 For the details of this category, please contact the accommodation facility. 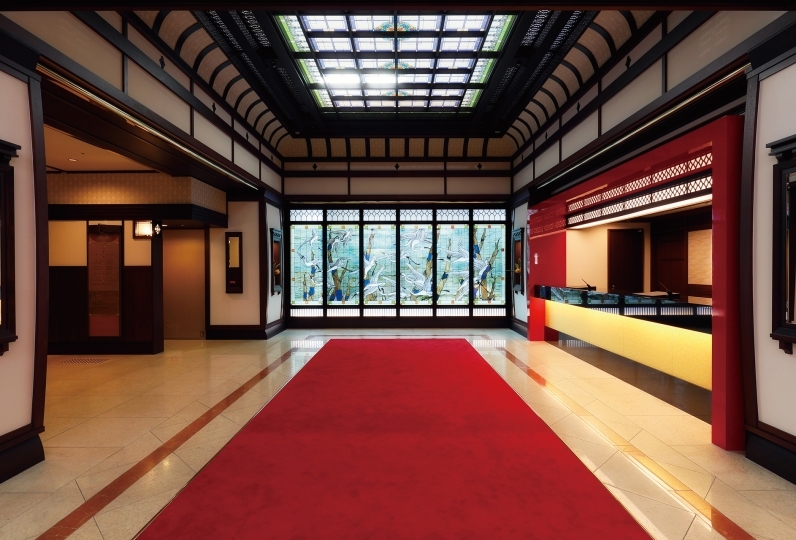 Please inform of your estimated arrival time beforehand. 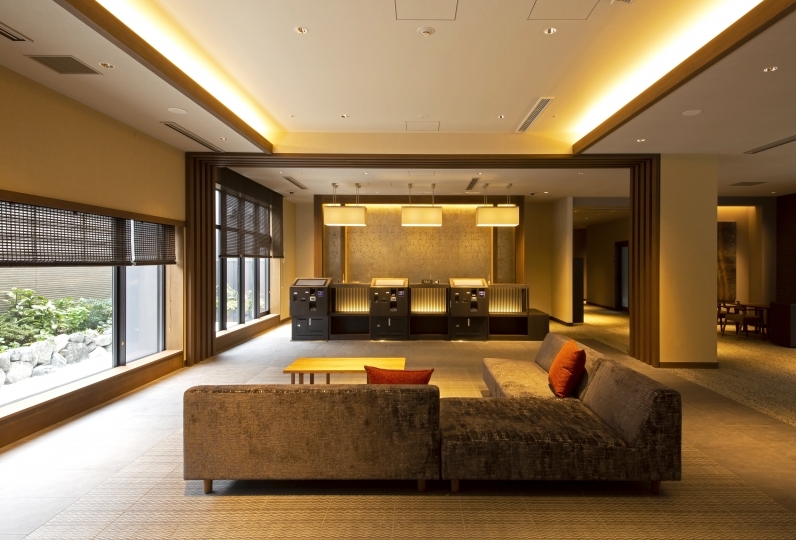 Please contact us in advance if your check-in will be later than 19:00. 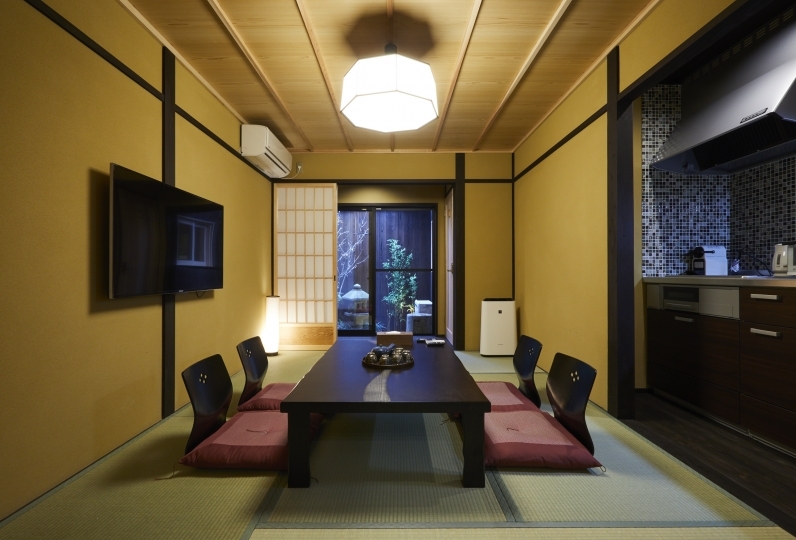 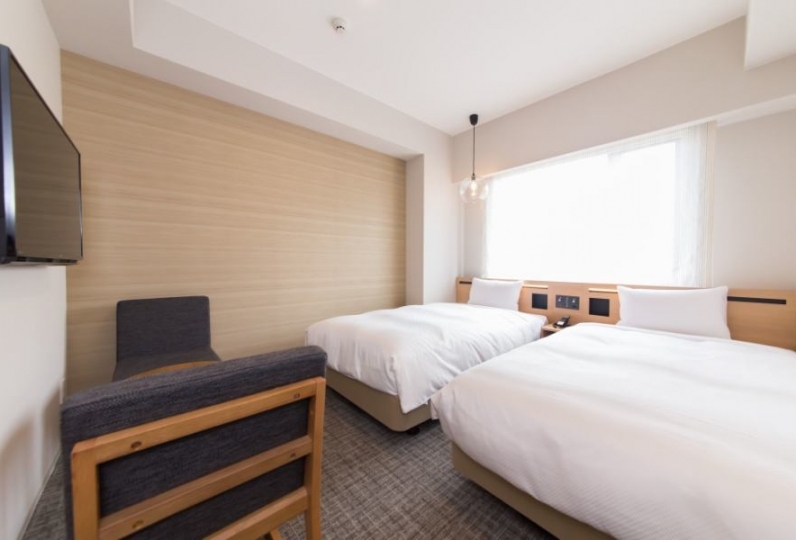 ・After October 1st, 2018, a Kyoto city accommodation tax will be additionally charged.